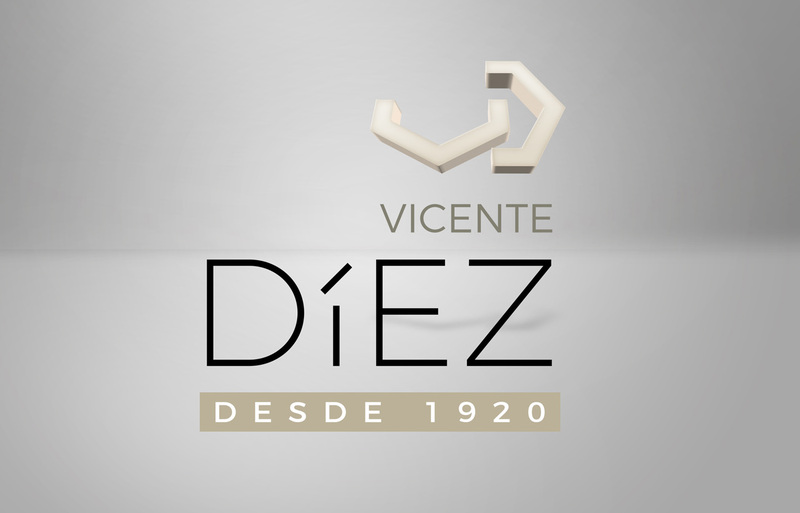 One hundred years have passed since the brand Vicente Díez opened its first plant of specialised production in the fabrication of traditional ceramic pastes of low temperature to supply factories and workshops of Manises. Today, its products are acknowledged in the Spanish market and also have presence in international market such as France, Greece, Cyprus, Italy, Switzerland, Great Britain, Argentina and Chile, among others. The firm now initiates a new comercial expansion towards new emerging markets in Asia, North Africa and South America. 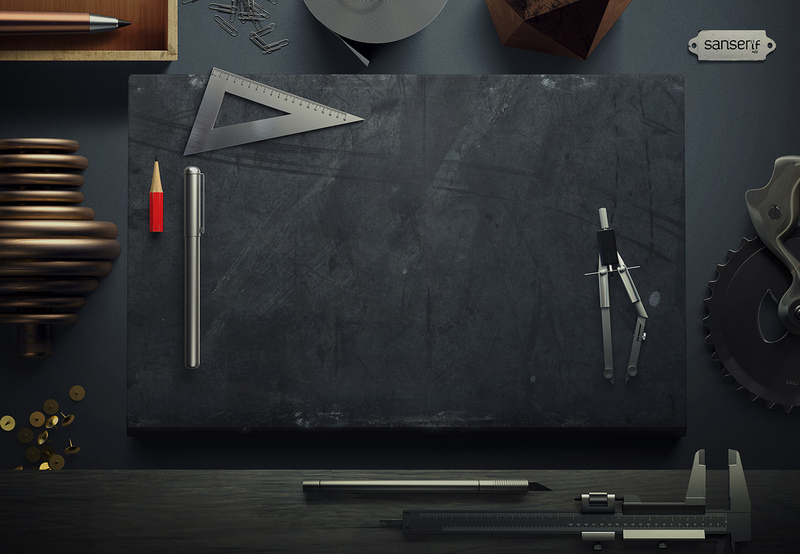 For that reason, they have decided to put their trust in Sanserif to renew their look and their catalogue of product. A new bet in which products for professionals prevail, with a global presentation in which prescribers, comercial agents, and distribution points are provided with a working paper that contains real samples, color ranges and technical features that are adapted to the new technologies with total interaction with mobiles and online spaces, with the aim of facilitating the knowledge of the product and its characteristics.